Photo courtesy of the WCMFA. 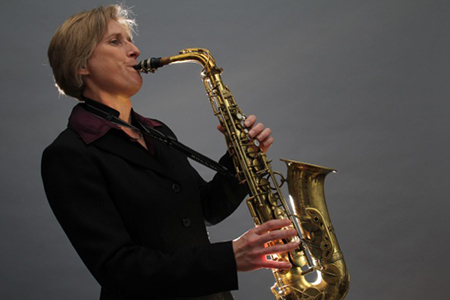 The Anita Thomas Trio will perform their jazz concert at the Museum. General Admission is $10. Museum Members and children under 12 are free. Sponsored by Mr. & Mrs. James E. Marsden.